Beverly’s boarding and training facilities have been meticulously designed by leaders in their respective fields. 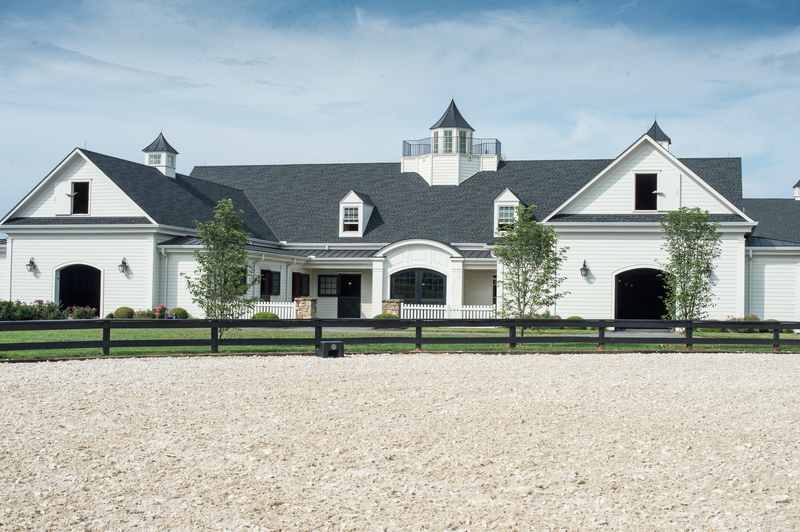 From selecting the land, to citing the structures and training areas, to designing the barn and indoor, and selecting the footing and finishes, every decision has been thoughtfully considered and made. Please click on one of the sections to the left to view information and pictures of our facilities. Please note that our facilities are reserved for our boarders and school horse and polo clients. Ships ins are only allowed on a limited basis to train with our resident trainers.